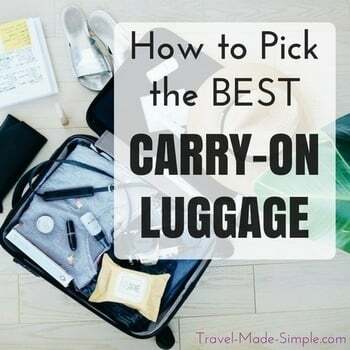 Website: https://www.southwest.com/html/customer-service/baggage/index.html?int=GSUBNAV-AIR-BAGGAGE-INFO, then click on “carryon baggage” on their chart. Traveling in the USA? Check out these great food tour reviews in Jackson Hole, Atlanta, or Washington, DC.